In my physics class we have a cake rota and each week a different person brings in cakes or biscuits that they have made. 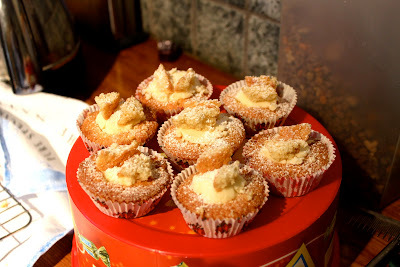 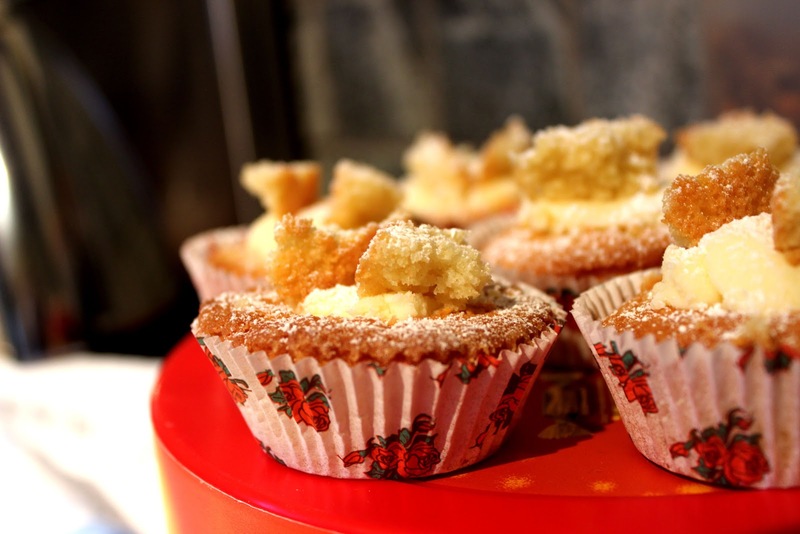 This week was my week and I made these cute little fairy cakes! They were so simple to make, super cute and really yummy!